If you suffer from mild or severe acne, a skin care specialist at a European facial treatment spa helps in removing all your blackheads and pimples from your skin. This step of facial treatment in Toledo depends on your decision because this part is not always comfortable and may leave your skin red and irritated. 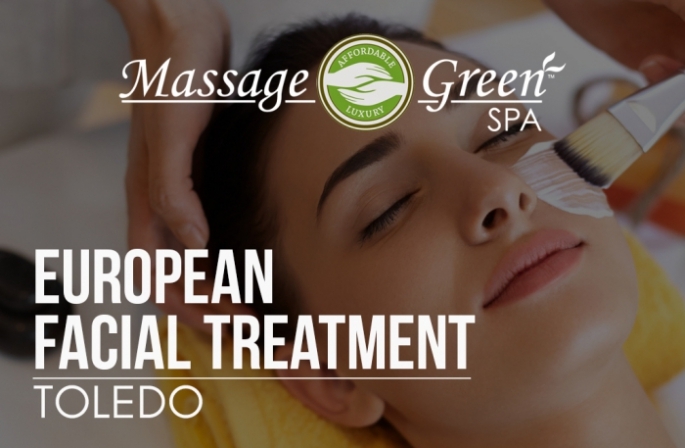 A European facial treatment spa uses extraction treatments like facial peels to treat acne. If you don't want to take the risk, a skin care specialist usually recommends products sold in-house so that you can treat your acne at home. Either way, a European facial treatment spa can help anyone get rid of acne. These types of facial spas are quick in treating and maintaining the overall appearance of your skin if you visit on a regular basis. Facial treatments in Toledo Spa involve anti-aging, oxygen, collagen, deep cleansing, and other signature protocols which can be tailored to your skin’s needs. All these treatments take 60 to 90 minutes. Your skin will appear brighter in tone and texture. Give us a call today if you are tired of having acne or blackheads.